Reg-tech conference for Puerto Rico a resounding success! The event was a resounding success! 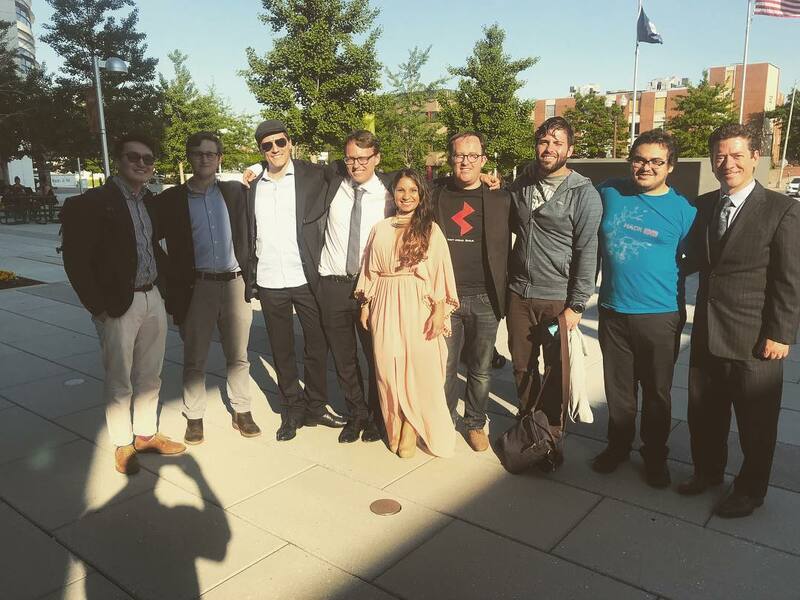 The Startup Societies Summit at George Mason took place on the 9th and 10th of May, at the Arlington campus of George Mason university in Virginia. The event set out to assemble a consortium of partners who would, throughout 2018, work on the design and implementation of new governance solutions for the island of Puerto Rico, a United States overseas territory. SSF was delighted to welcome 112 guests on the first day and 89 on the second - the visitors to the conference were made up of the cutting edge of their respective fields: law, regtech, fintech, economic development, journalism and many others! 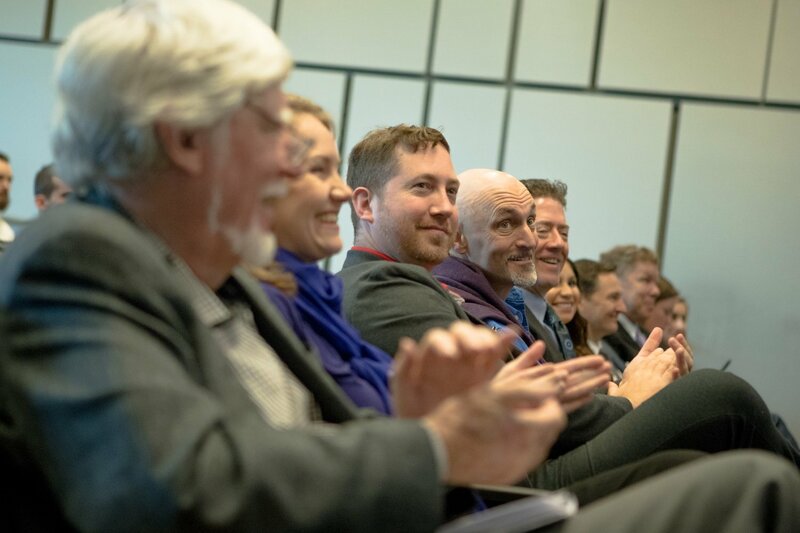 The opening speech by SSF CEO Joseph McKinney was a rousing call to action for a world of innovators and entrepreneurs, and a full auditorium of the startup societies world’s crème de la crème. The talks by our stellar lineup of speakers highlighted the situation in Puerto Rico throughout day 1 of the conference. The organisers and speakers could not have made it all happen without you! A movement, industry, idea and worldview in a single file row.These speakers were primarily Puerto Rican entrepreneurs, businesspeople and leaders either doing business in or originating from the Caribbean island. The event was live-streamed to hundreds of waiting eyes in Puerto Rico’s professional space, and images of new relationships and partnerships were interwoven throughout day 1. Day 2 saw a narrowing of the conference focus: the few, the proud and the brave listened intently to the intricate discussions of policy, technological, social and other solutions to the systemic and complex problems facing the island, as well as how these solutions will be later implemented elsewhere. A combination of internationally-based, professionally recognized experts and Puerto Rican leaders discussed and cross-pollinated ideas that will be implemented by the consortium assembled at the event. Once the 2-day briefing of the situation and solutions was completed, the partners began separating into smaller groups where the minute details of this colossal undertaking could be specified. 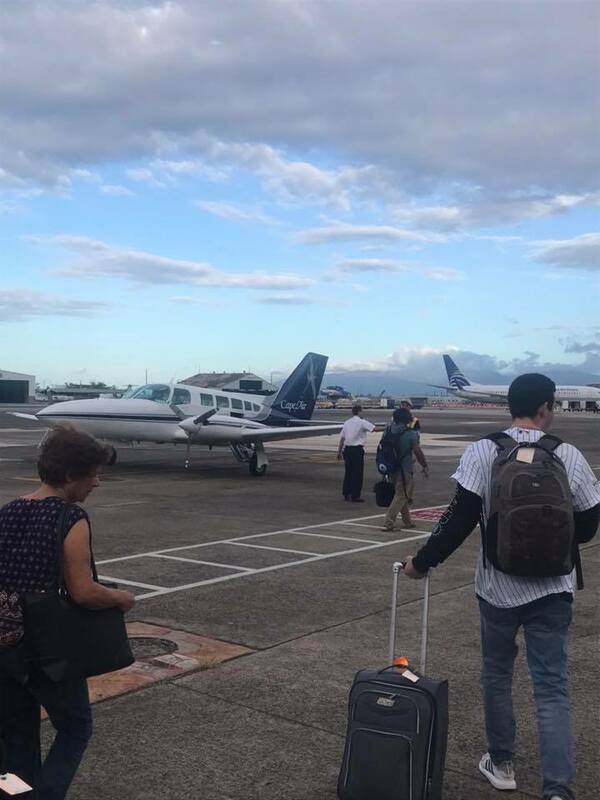 The airfield near Mayaguez, Puerto RicoIn the aftermath of the event, our CEO Joseph travelled to Puerto Rico personally to take part in Restart Week, meeting with local and international leaders that will pave the way for a new, more competitive and resilient Puerto Rico! If you were present at the event, SSF wishes to thank you for your continued inflow of new ideas and support. Be you a visitor, speaker, organiser or volunteer, it is you and people like yourself who will make the world embrace a new age of ethically and equitably superior governance solutions to a world starving for them. Your contributions are noted in the future halls of fame, reserved for internet visionaries in the early 90s, or blockchain entrepreneurs in the late 2000s. As a continuance of the efforts we are exercising to help Puerto Ricans create a more competitive and vibrant economy in their communities, we are also interested in creating another event in Puerto Rico this summer that will engage local grassroots and leaders in a Spanish-only event that will serve as phase 2 of a 5-step process toward the creation of a Singapore of the Caribbean. Stay tuned for news regarding a new event in sunny Puerto Rico, where we do not argue, but rebuild. Ulex AMA: 10 Amazing Questions (And Answers) you maybe missed!